A ROBBER who threatened a convenience store worker if she called police after stealing cash, cigarettes and alcohol in an armed robbery has been jailed. 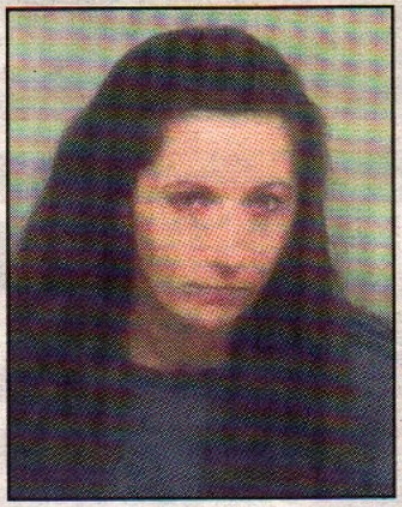 Margaret Smith, together with another man, targeted Martin’s, in Preston Street, Faversham, on September 1 last year. Previous Will town Green pier plan really see the light of day?